Join Anahata Ananda a Shamanic Breathwork pioneer, Aubrey Marcus of Onnit Health and Noah Villalobos of Black Swan Yoga for a insightful podcast interview on the Power of Breath. 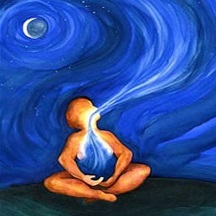 Discover the benefits of Equalizing, Deepening and becoming more Aware of your Breath. Is your blood ph in an acidic state, are you experiencing lack of oxygen in the body – hypo-oxygenation, or have a hormonal imbalance due to mineral deficiency? Most likely there is a disconnection between your body and your breathing. When the brain and the diaphragm connect, the body experiences heightened states of awareness and health. Do you have Prana for Breathfast? Prana means energy or lifeforce in sanskrit, by dedicating your first breaths of the morning to be soulful, expansive, cleansing and present, your breath will unlock a natural flow of prana that delivers cleansing energy to the body. 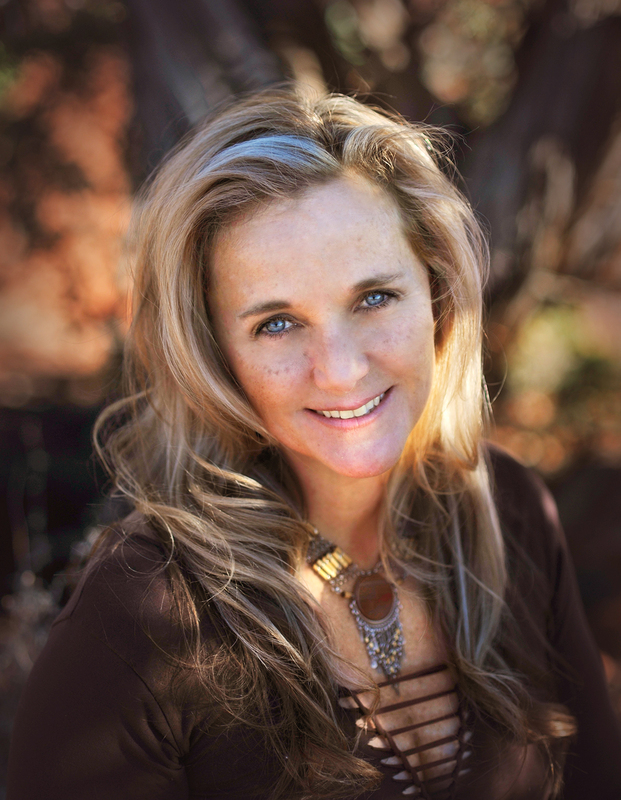 Breathwork practices that were reviewed in further detail in the podcast include: Nadi Shodana a.k.a alternate nostril breathing, Ujayi Breath a.k.a ocean breath, Kapalabhati Breath a.k.a skull shining breath, Bhastrika Breath a.k.a. bellows breath. Shamanic breathwork is an expansive journey that creates space for all that needs to arise, the good the bad, even the ugly, through all for optimization our life purpose. 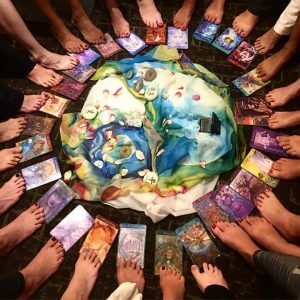 The Centre for Shamangelic Healing hosts shamanic breathwork training and breathwork ceremonies. 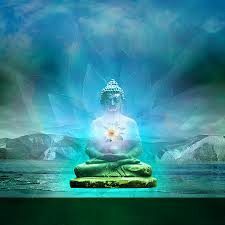 For upcoming shamangelic Breathwork events, group Retreats and private sessions visit Shamangelic Healing online. 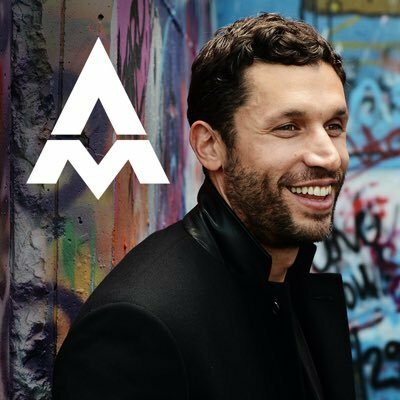 Aubrey Marcus is the Founder of the Aubrey Marcus Podcast and Onnit nutritional supplement brand, which is based on a holistic health philosophy he calls Total Human Optimization. He has since grown Onnit into an industry leader, providing innovative peak performance supplements, foods, fitness equipment, and apparel. He regularly makes appearances on a variety of media outlets, including the Joe Rogan experience, The Jason Elis Show, Dr.Oz, The Doctors, and Entrepreneur. 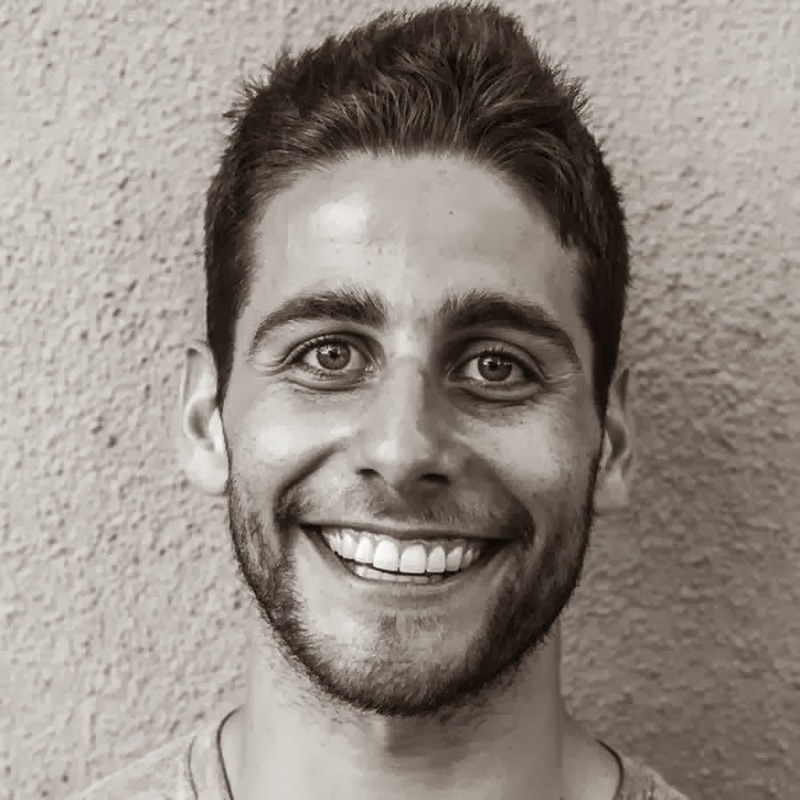 Noah Villalobos is a teacher of yoga and breathwork facilitator in Austin, Texas at Black Swan Yoga.